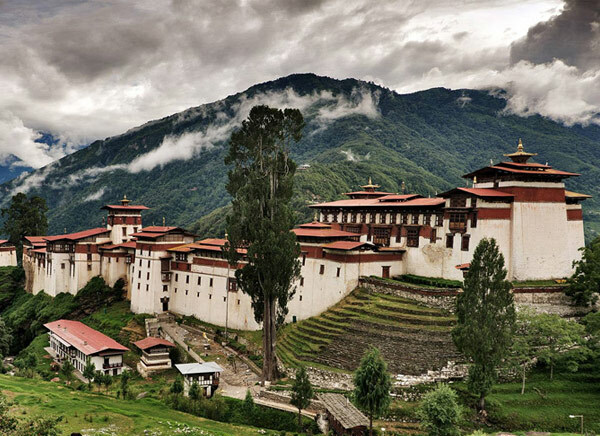 Bhutan is a tiny country nestled in the Himalayas.  It is enclosed by the countries like India and China. It is a unique Buddhist country and is considered as the last Buddhist Kingdom.  It is famous for its rich culture and uncontaminated environment. 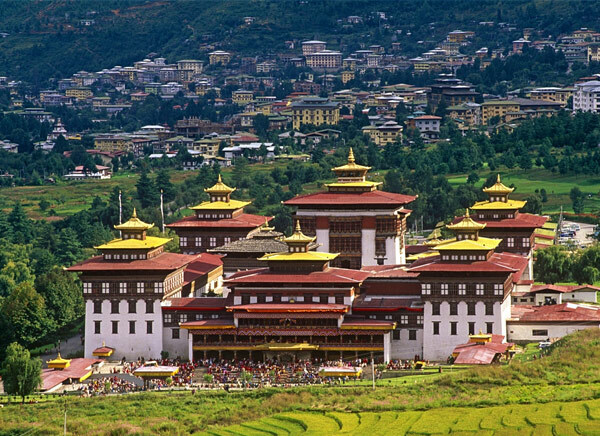 Bhutan is a land of monasteries, fortresses and geographical diversities like steep mountains, subtropical plains and valleys. Its spectacular natural scenery attracts visitors from various parts of the world. 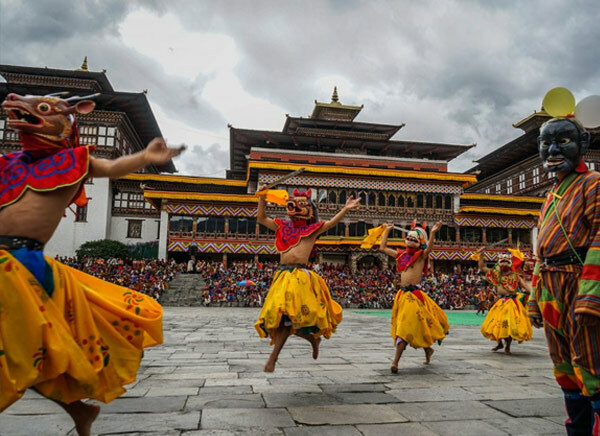 Bhutan is known for maintaining unity through its rich tradition. Every aspect of Bhutanese lifestyle reflects the teachings of Buddhism. 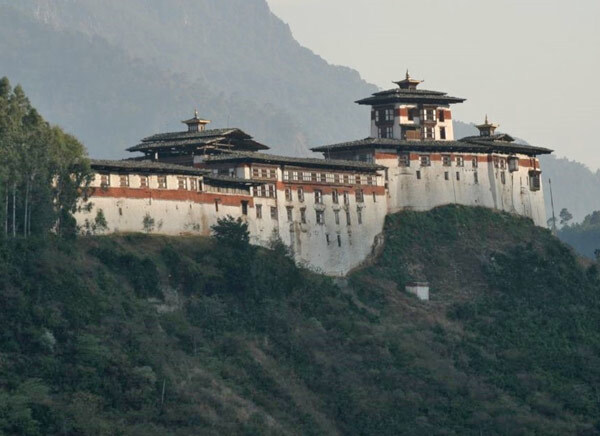 Bhutan has been reckoned as the "The Last Shangrila" because of its untouched environment and harmonized society. This fertile land has less population and crystal clear atmosphere. 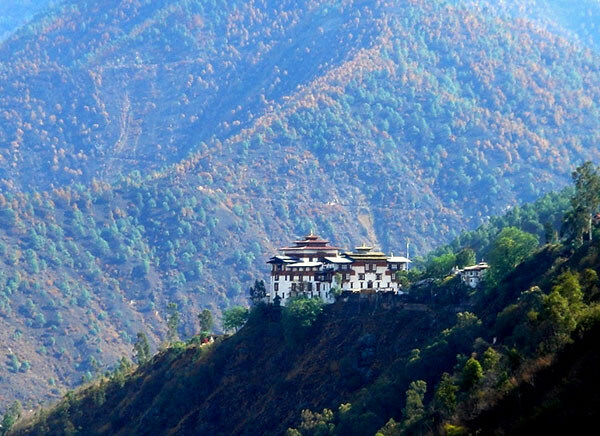 Hydroelectric power, agriculture and tourism are the major sources of income for the kingdom of Bhutan. 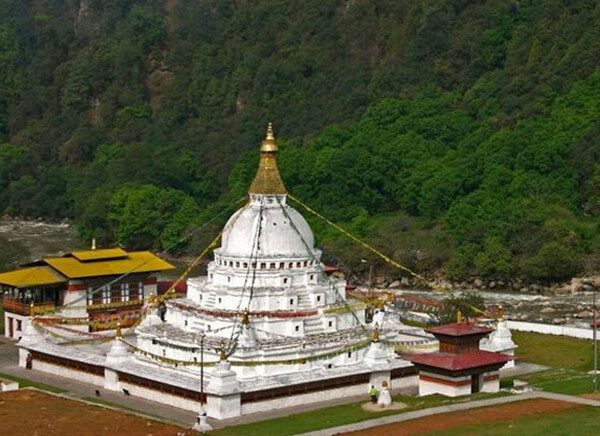 Since 7th century, the historical records of Bhutan began with the entrance of Buddhism, when monasteries were established by the Guru Rinpoche (Padmasambhava) after visiting Bhutan. The prehistory of this kingdom is not much known. It is said that the first human was appeared after the Ice Age. 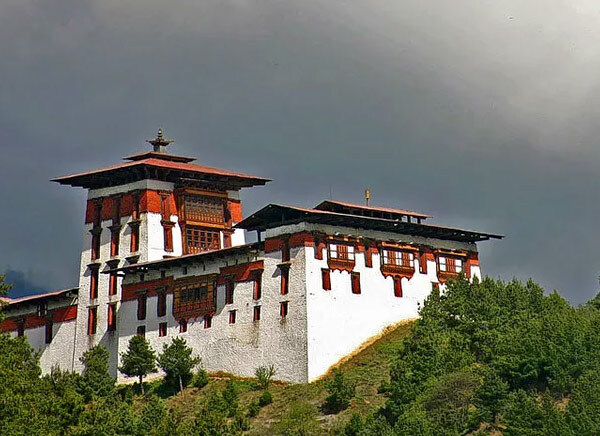 Know more about History of Bhutan. 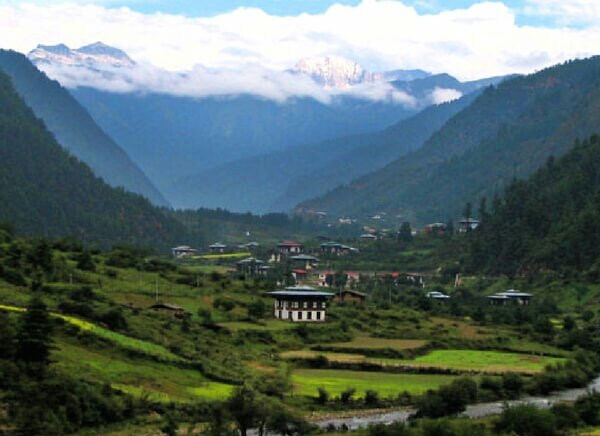 Bhutan’s weather varies from region to region based on its altitude. The north of Bhutan constantly remains covered with snow where it share borders with Tibet. The eastern, western and central Bhutan enjoys weather similar to Europe. Bhutan experiences winter from November to March. Being located in a lower valley, Punakha’s summer remains hot and winter remains pleasant. 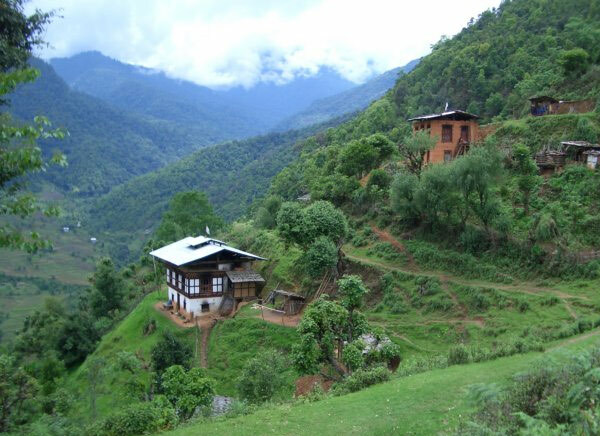 South of Bhutan shares its border with India and so it enjoys hot, humid and a sub-tropical climate. But when the monsoon enters Northern India it does not have similar impact in Bhutan. It has wet summer months with secluded showers mostly in the evenings hours. 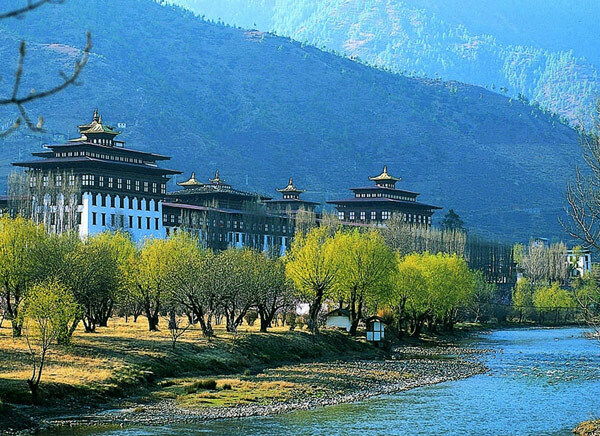 Winter in Bhutan remains dry, whereas, spring and autumn are the pleasant period of that region. 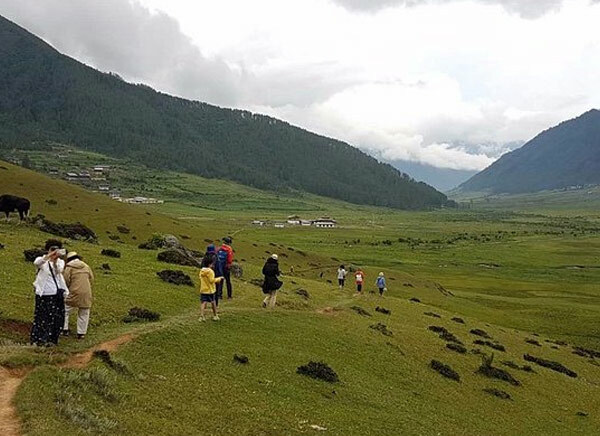 In the mountainous regions with high altitude, the average temperature remain 0°C in winter and in summer, it rises up to 10°C with an average rainfall of 350mm of. Rainfall varies from region to region on the basis of elevation. 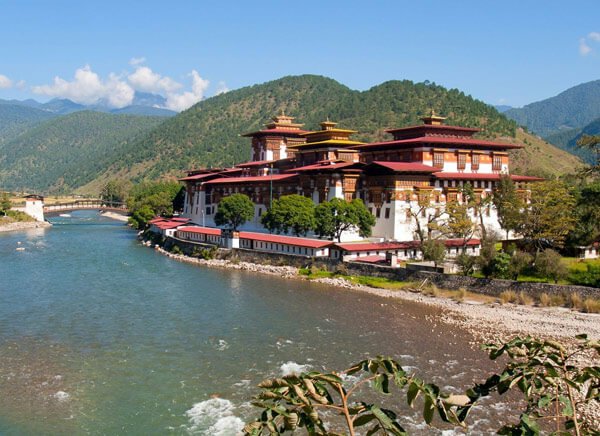 Read More about Best Time to Visit Bhutan. 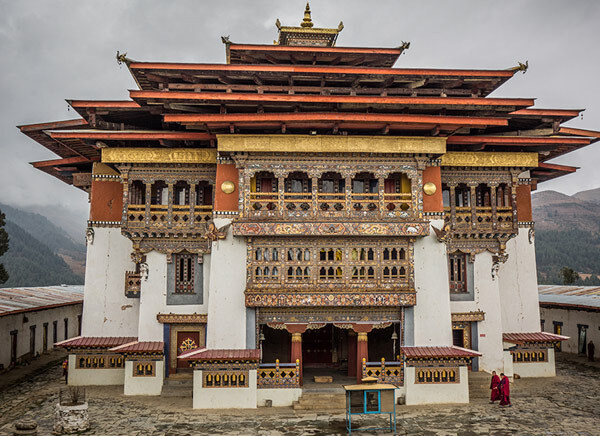 Jakar (Bumthang): The birthplace of Buddhism in Bhutan. It is also known as an administrative town. 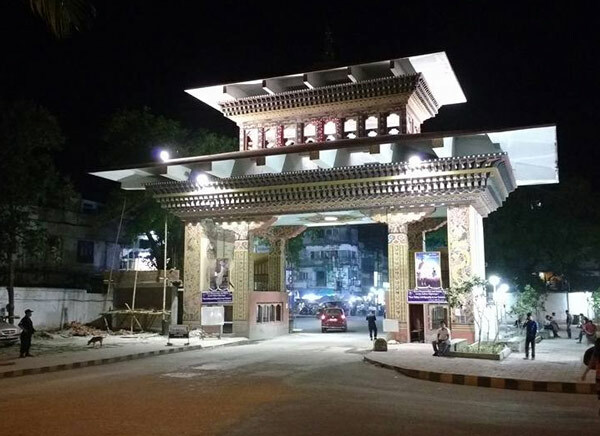 Phuentsholing: Access point for visitors from West Bengal. Bordering town of India. 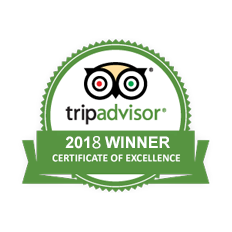 Samdrup Jongkhar: Access point of travelers from Assam. Administrative town of southeast Bhutan. Bhutan is known for its exotic wildlife. 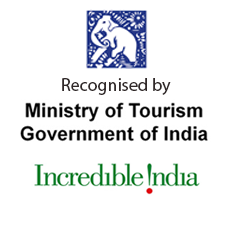 Following are some of the well-known National Parks and Wildlife Sanctuaries that make major tourist attractions. Note: Smoking in public areas is an offence and punished with fines. Therefore, keep in mind not to smoke publicly. If possible do not smoke at all.